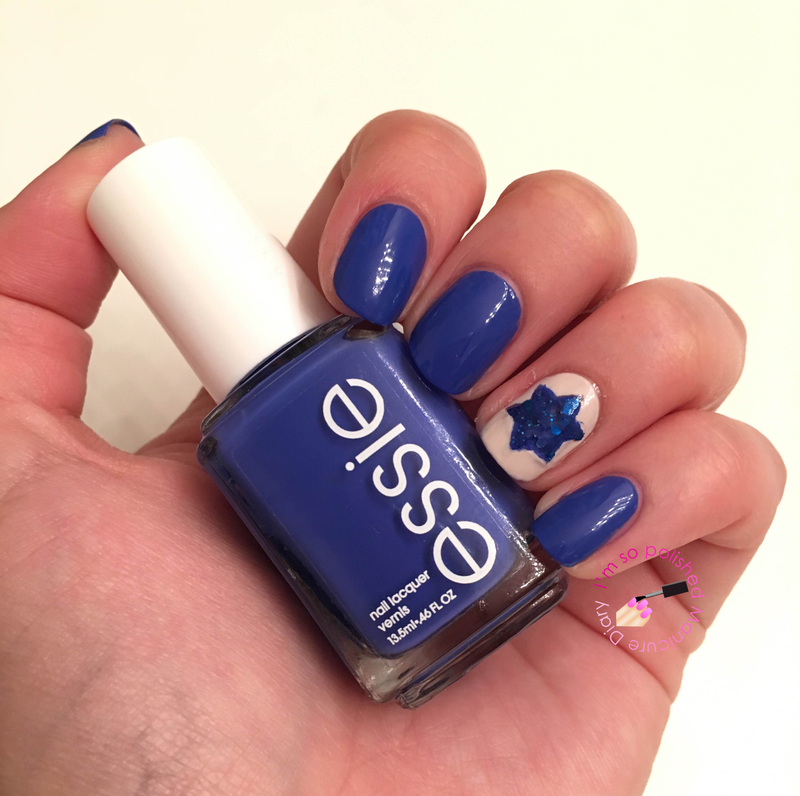 Happy Mani Monday and Happy Hanukkah to those celebrating! The BF and I had our first night of Hanukkah in the apartment last night with our electric menorah. We also had some latkes, of course. I decided to do something simple on my nails this year for Hanukkah. I started with Essie Butler Please on all of my nails except my ring finger, which has Essie Urban Jungle as the base. 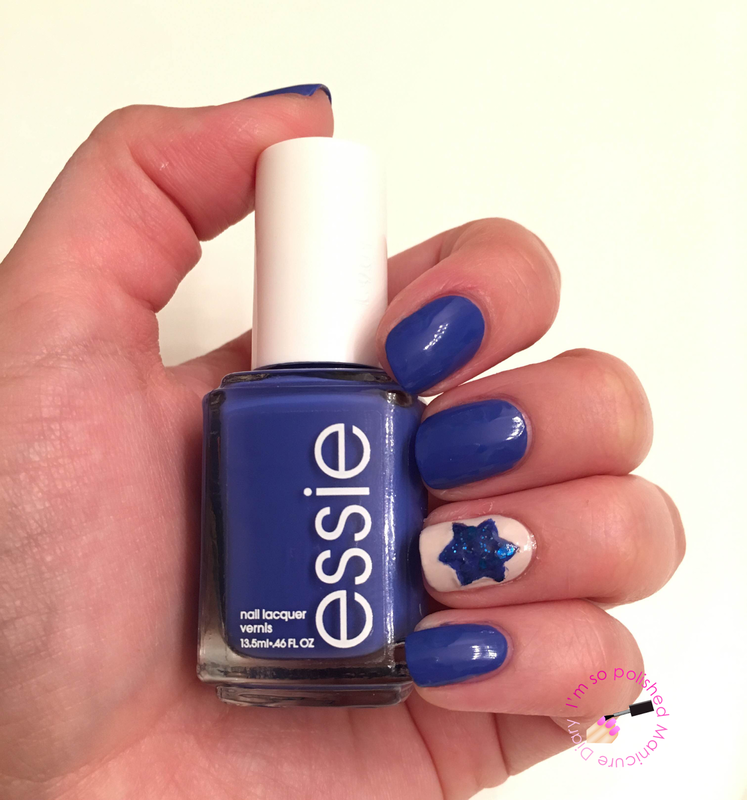 I then created a Star of David using Julep Serena. I love how it came out! 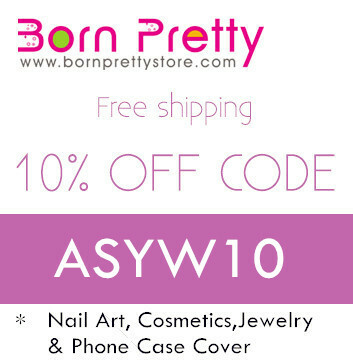 Perfection in female beauty requires so many tasks and … and on a regular basis! With that, in mind I am a regular client of the nail and spa salon. It so relaxing to go there, and the result is always amazing!